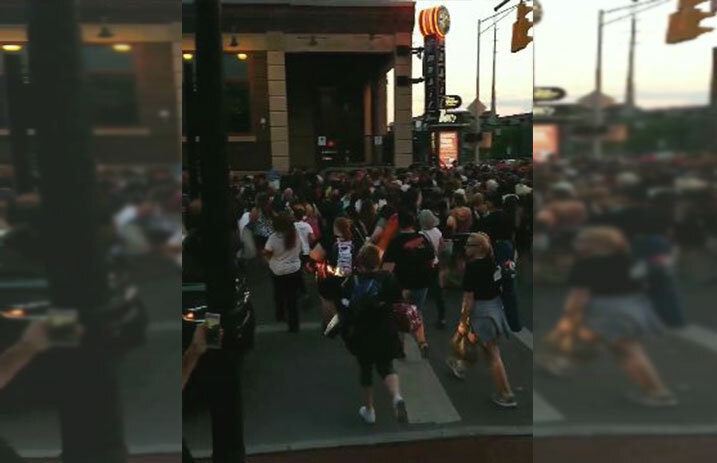 A Columbus, Ohio venue has erupted in chaos in the hours before a twenty one pilots show tonight (June 22). EXPRESS LIVE!, an outdoor amphitheatre, is the third stop of twenty one pilots' Tour de Columbus, a sold out five-night run of hometown shows. 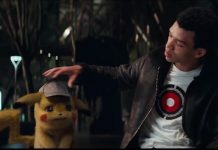 The past two nights' shows have taken place at relatively small venues, the Basement and Newport Music Hall, holding 300 and 1,700 respectively. But tonight's sold out show at EXPRESS LIVE! holds 5,200, and lining up over five thousand superfans on the streets of Columbus, some of which have flown across the nation to be in attendance, has proven to be no easy feat. Here's the lowdown: The venue does not allow anyone to camp overnight before shows. Unbothered by these restrictions, fans found a loophole and camped across the street or in nearby parks. Chaos erupted at 6 AM when lining became officially authorized, and those in “unofficial” lines stampeded across the street into oncoming traffic to be at the front. The venue and its parent company, Promowest Productions, have come under fire for the mishandling of crowd control and its camping restrictions. please explain to me how i go from being at the front of the line to the back because of police at express live?? express live is the messiest event i've ever seen. lines were not honored. everyone running into each other in crowds. The LC line couldn't have been dealt with in a less organized manner and now everyone is squished together like sardines. Someone got hurt. With hundreds of people amassing by the hour and temperatures expected to peak at 87 degrees for an outdoor show, conditions are ripe for disaster. EXPRESS LIVE! and Promowest Productions have yet to release a public statement on the situation.